We are also grateful for the support we have received for our past holiday cards featuring iconic musical themes, as well as continuing interest in what we will do next. As we count our blessings, we recognize that there are many people in the world and in our own country who are struggling. This past year alone, citizens of our country have endured unprecedented natural disasters and other calamities, and complete recovery could take many years. 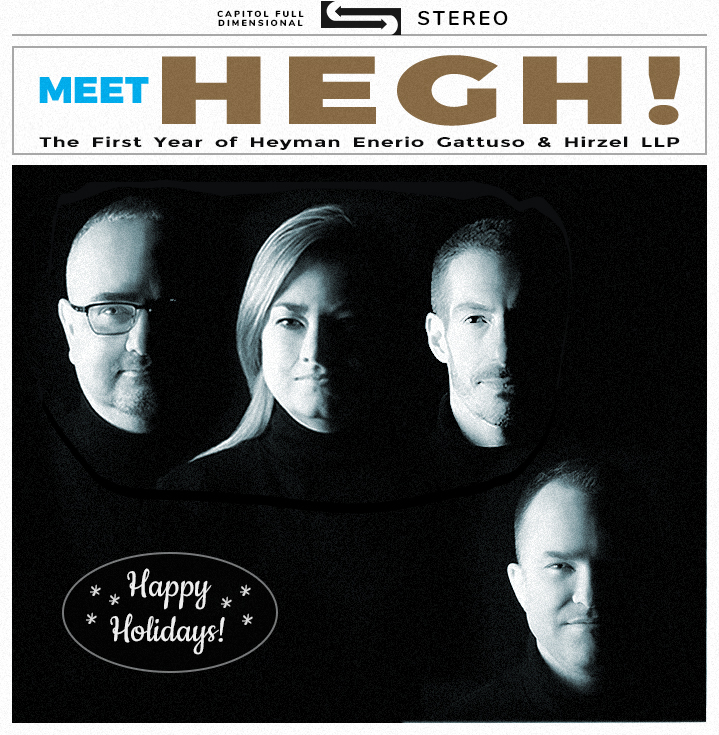 For this reason, we decided on a more subdued holiday card than in past years. We are also sending our holiday greetings only in electronic form this year, and in lieu of printing and mailing cards we will be making a donation to the American Red Cross.